Date: Dec 8 2018, 9:30 a.m. - 12 p.m.
Come in your warm pajamas and bring your blanket & pillow. 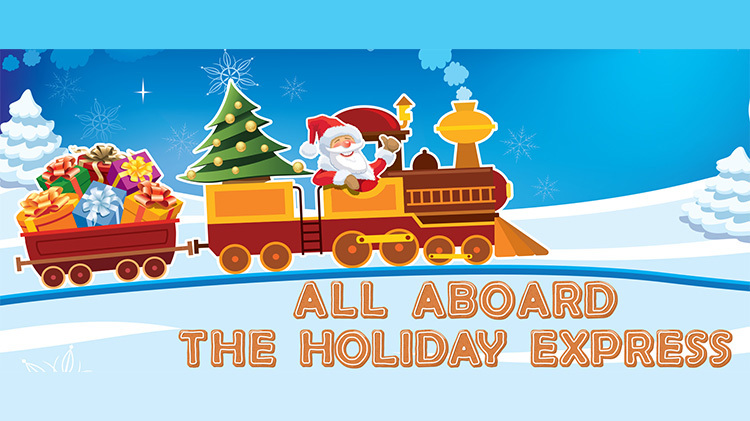 We'll have Holiday Movies, Train Rides, Popcorn, S'mores, a Hot Chocolate Bar and Cookie Decorating. Children under 1yr old are free.